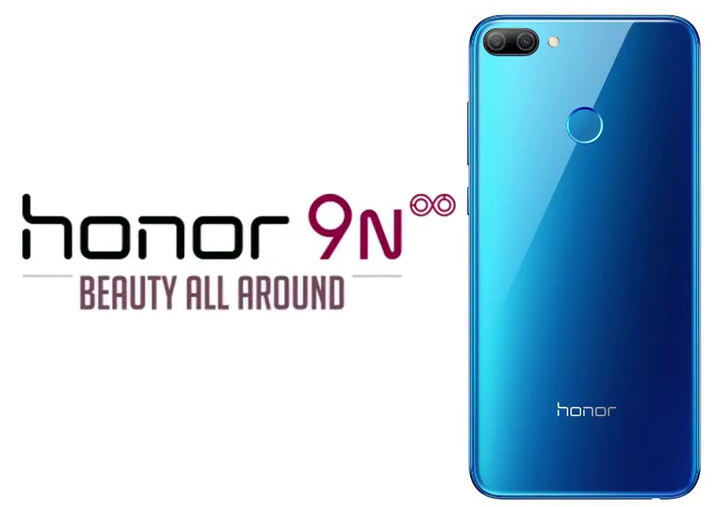 Honor 9N Unveiled in India for ~$174 Pricing - Playfuldroid! In the previous month, Huawei’s subsidiary Honor had launched the Honor 9i smartphone in China. The same smartphone has been unveiled today in India as Honor 9N. The Honor 9N houses an IPS LCD display of 5.84 inches. The notched display produces Full HD+ resolution of 2280 x 1080 pixels. The screen is protected by 2.5D curved glass. The Kirin 659 SoC is the chipset that powers the Honor 9N. The 32 GB model of the smartphone features 3 GB of RAM. The 64 GB and 128 GB storage models feature 4 GB of RAM. It is equipped with a 3,000mAh battery. The handset is loaded with Android 8.0 Oreo and EMUI 8.0 skin. The company has promised to release GPU Turbo update to it the coming weeks. A fingerprint scanner is placed on the backside of the Honor 9N. The 13-megapixel + 2-megapixel dual camera setup is also on the rear of the phone. It is fitted with a 16-megapixel front-facing camera. The 32 GB, 64 GB and 128 GB storage variants of the Honor 9N are respectively priced at Rs. 11,999 (~$174), Rs. 13,999 (~$203) and Rs. 17,999 (~$261). Its color options include Midnight Black, Sapphire Blue, Lavender Purple and Robin Egg Blue.